Creamy cheese, intense scent and taste. It is a creamy cheese made from a thick and smooth paste. It’s handmade from raw sheep milk, which makes its taste a smooth but characteristic one that defines Manchegan cheese. Ivory white colour. 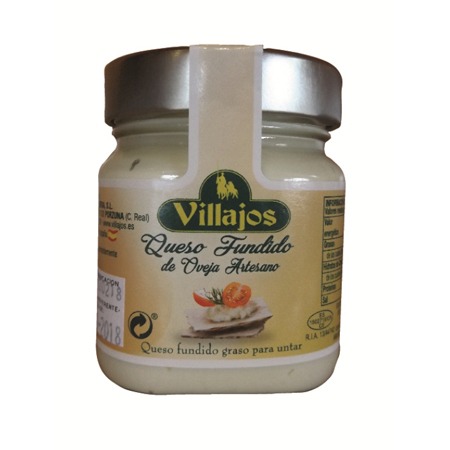 Smooth texture and easy to spread cheese. Intense scent and taste with a long aftertaste. It was more than 20 years ago when Agrovillaserra SL was born. We still have the same hope as when we were born and we can say that, even the times have changed and now not everybody can offer quality and good work, our products are still made with the same quality and thus we keep giving our clients the products that have brought us here.